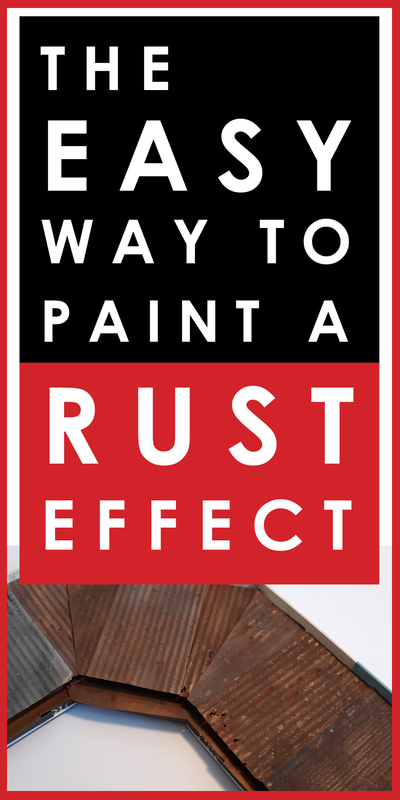 This week is a follow up to last week - today it's all about the easiest way to paint rusted metal. Honestly, it's almost impossible to stuff this up. Plus it's another one of those fun, random, not-quite-sure-how-it-will-look-until-its-completed processes that I love so much. Paint something with random splotches of Tamiya Red Brown XF-64. Then splatter on speckles of other shades of reddish, orangey, brownish tones. Then judiciously apply rust pigments. Voila! You now have a piece of rusty metal. There's really not a lot more to it than that - yes, there's room to finesse it, and of course feel free to play around with the technique, but it's pretty hard to mess it up. I love a process that can't go wrong! The easy way to paint a rust effect on scale models.